Spring break is here! 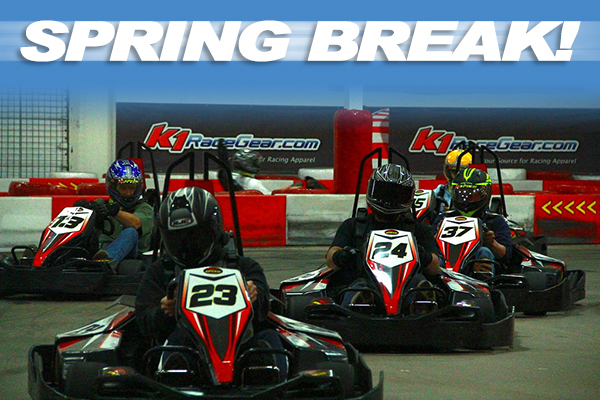 Take the family and friends to K1 Speed today. Check your local K1 Speed center for openings one hour early! Beat the rush and get in here…it’s electric!